Quebec’s automobile insurance board, the SAAQ, has partnered with Laval University’s basketball teams to create an advertisement that aims to deter people from texting and driving. 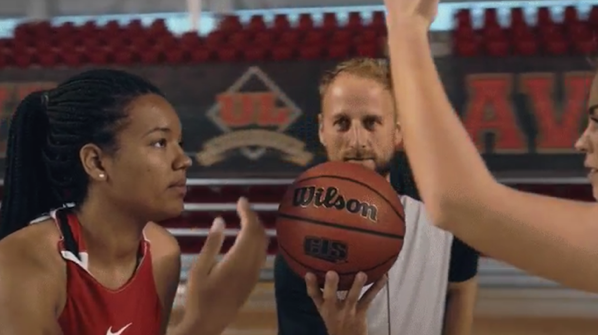 The ad shows players from the school’s women and men’s Rouge et Or basketball teams, trying to play the sport while texting. The ad shows players becoming frazzled, bumping into each other, with one being unable to land a backspin shot into hoop. At the end of the commercial, a player falls to the ground. “Senseless?” the screen reads. “Imagine being on the road”. According to CBC News, the idea came from Laval University, and it was welcomed by the SAAQ. The resources for the design and production of the project were provided by the crown corporation, which will be broadcast on social media and at the Rouge and Or’s home games. 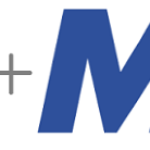 Working with sports organizations helps target a more specific audience, said SAAQ spokesperson Mario Vaillancourt. “We bring together young adults, athletes, families,” he said, adding that the organization wants to reach as many people as possible. In 2015, a SAAQ survey showed that the most common source of driver distraction in Quebec is the use of a cell phone — either talking or texting. It also showed that nearly one in 10 motorists drives distractedly. On top of that, 98 per cent of adult Quebecers consider distracted driving to be a serious problem, while only nine per cent admit to being distracted at the wheel. Check out the advertisement embedded below and share your thoughts in the comments section.